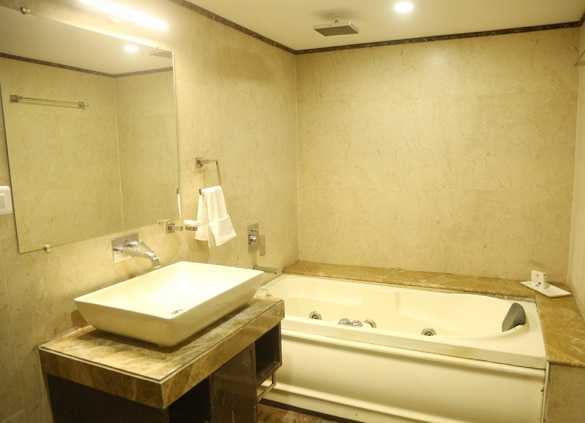 with the entire sumptuous amenities Herbal Supplies & Jacuzzi Bath Tub in Modern Bathroom. The Magnificent View overlooking the Meerut City adds a Distinct Charm to the Grandeur of Harmony suite. Spread in an area of approx. 450sq feet, it offers the world-in-class luxury and splendor. In keeping with our Security Procedures we request all Guests to carry a Photo-Identity to present at check-in. Foreign Nationals are required to present their Passport and valid Visa. Indian Nationals can present any one of the following: Passport, Driving License, Voter ID card. Our standard Check-in Time is 1200 hrs and Check out Time is 1200 hrs local time. Subject to Availability of Rooms, we can offer you an early Check-in and late Checkout facility. 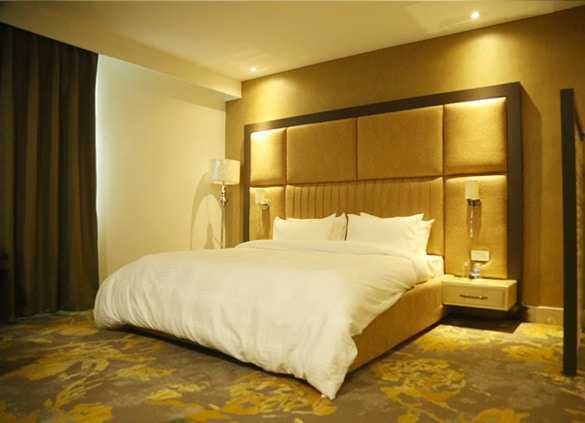 For us to guarantee you an early check-in, u will need to reserve the room from the previous night. If you need to cancel your reservation, please let us know before 24 hours, to avoid cancellation or no-show charges, which could include the room tariff and applicable tax, for the entire stay. 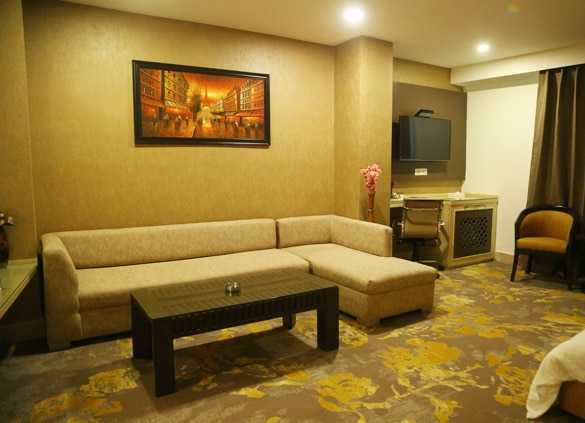 “Hotel Harmony Inn is a new renovated Grand and Luxury Hotel at Main Garh Road, Meerut which offers a Vast Range of Facilities at one Place. © 2019 Hotel Harmoney All rights reserved.